Rey Mysterio is one of the most iconic WWE superstars of all time. Mysterio’s mask and high flying quick in-ring style had made him an unmistakable character on WWE television. In fact, for the longest time, Mysterio was the only masked Luchador to have made it big in the WWE. While now, WWE may have more masked stars on their roster, such as Kalisto, Lince Dorado, etc. Rey Mysterio is once again wrestling for WWE. Throughout his time in WWE, the WWE Universe would be hard-pressed to recognize Mysterio without his mask. In this article, we will take a look at 5 superstars who unmasked Rey Mysterio. In WCW, following his match against Kevin Nash and Scott Hall in 1999, Rey Mysterio had to unmask himself on live television. This was one of the most famous unmaskings as he opened the mask himself, and Mysterio was less than eager about the gimmick. He has since said how he felt that the management had no idea how important the mask was to him. Of all the superstars to have wrestled the masked superstar and taken away his mask, Randy Orton is the most recent to have done so. Randy Orton’s character has taken on a more vicious streak at the moment and has attacked his opponents extremely viciously. Recently, Orton attacked Rey Mysterio after their match and put his head into a steel chair ramming him into the ring. He then took Mysterio’s mask and walked away with it. He brought it to SmackDown Live the following week, boasting about what he had done to Mysterio. Can anyone forget Rey Mysterio’s feud with Chris Jericho even if they wanted to? The former WWE superstar and Mysterio had an excellent feud with each other in 2009 over the WWE Intercontinental Championship. Like only Chris Jericho can, the feud was an excellent one in which Mysterio and Jericho had helped in bringing back some of the prestige of the Intercontinental Championship. During the feud at one point in a match, Mysterio tried to hit Jericho with the 6-1-9. Instead, Jericho would grab Mysterio’s mask at the moment and rip it off his head. The distraction was enough to help Jericho get the win. Cody Rhodes and Rey Mysterio had an excellent feud with each other in 2011. Mysterio had accidentally broken Rhodes’ nose following which Cody Rhodes adopted a more vicious gimmick. During this feud, in a segment where Rey Mysterio came down to shake hands with Rhodes’ father, Dusty Rhodes in the ring, Cody would attack Mysterio from behind. After a vicious attack by Rhodes, he then proceeded to rub salt into the wound. Rhodes unmasked the legend and kept it with him. While this particular unmasking did not take place on live television, it did take place in the storyline. In 2008, after Kane started carrying out a mysterious burlap sack with him on Raw, the Raw General Manager, Mike Adamle confronted him about it. 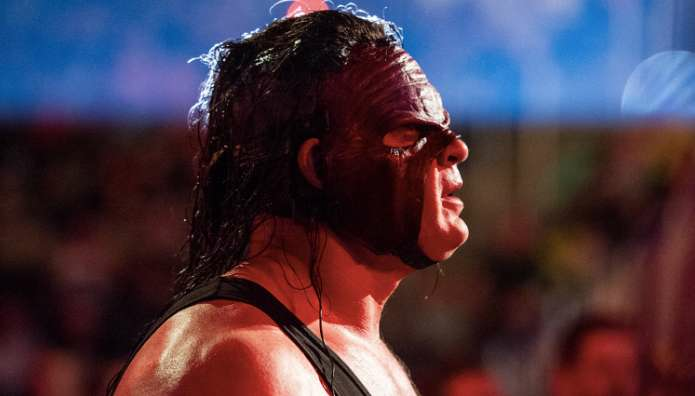 During the segment, it was revealed that Kane had attacked and left Rey Mysterio mangled and unmasked. He showed the world that inside the burlap sack it was Mysterio’s mask. 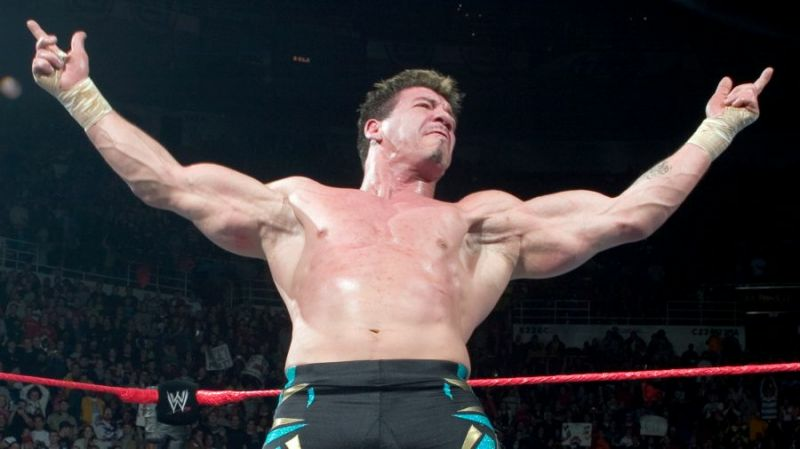 One of Rey Mysterio’s best opponents in his career, Rey Mysterio was unmasked by Eddie Guerrero on two separate occasions. The first time was when Guerrero interfered in Mysterio and Malenko’s match in WCW in 1997, tearing the mask off his head. Mysterio was left scrambling and tapping out of the Texas Cloverleaf to make sure no one saw his face. The second time came in 2005, where Guerrero turned on his friend with a vicious attack before unmasking him.